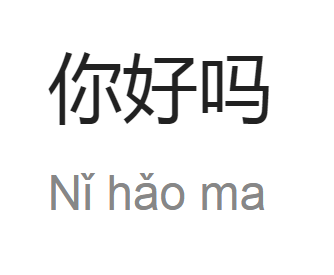 你好吗？Hi guys, today, I'll be sharing some of the commonly used mandarin words in the office. Take your pens and starts jotting okay, Impress your friends and collegue with the newfound knowledge that you are going to learn today. Remember, its never too late to learn, and theres no limit of learning. With those wise word said, without further ado, lets get started!! Hanyu Pinyin: liáo. tiān. shi.